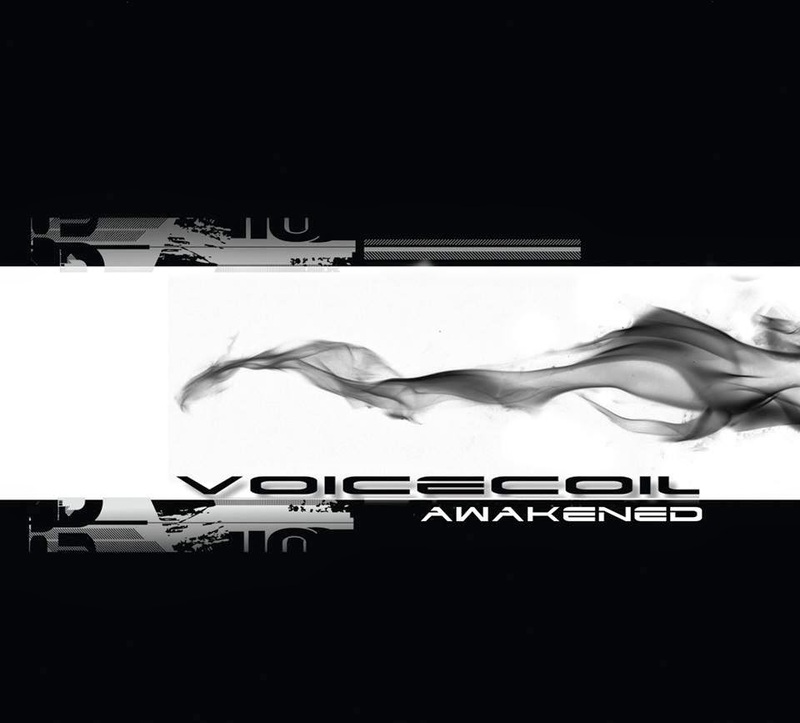 Blending futurepop, ebm, darkwave and trance, Denver-based Voicecoil have been slowly building up the hype to this release. 'Awakened' sees the sharply dressed man be hind the band, Mark Sousa, set out to stamp his mark on alternative dance floors across the world. Taking in elements of bands such as Assemblage 23 and Apoptygma Berzerk, the album is unashamedly dance-orientated pop with engaging sing-a-long lyrics. Slick melodies and strong dance beats drive the album with songs such as 'Your Tomorrow', 'Awakened', 'Clear', 'Pulse', 'Vision' and 'We Degrade' embodying what was so great about the turn of the millennium ebm and futurepop scenes that dominated dance floors. It's not a ground breaking blend of styles by any stretch of the imagination, but it is very strong and will surely be lapped-up by a willing audience. Sousa doesn't really deviate from his dance-friendly formula for the duration of the album. He throws in some trance and industrial elements to keep things interesting and shake the sounds up a little, but he doesn't particularly push the variety of the tracks too much. Which is a bit of a shame really as he really is a great song-writer with a lot of musical talent that could be channelled to really making Voicecoil stand-out from the crowd. Instead the most varied songs come courtesy of the two remixes of ''Vision' by Level 2.0 and Starbass, which despite their different styles both compliment the pop sensibilities of the original. In terms of production this is exactly what a modern alternative-dance album should sound like. It is sharp, clear and well-polished. The vocals follow the instrumentation nicely and there is a good kick to the bottom end of the mix that gives each song the impact it needs. This is a strong outing that for many will justify the hype. 'Awakened' is a great mix of dance and pop that will definitely spawn some club-hits. It would be nice to hear a little more variation and experimentation on future albums though to see just how far Sousa can push himself as an artist.